Black DJ...black? ....I dion't understand? 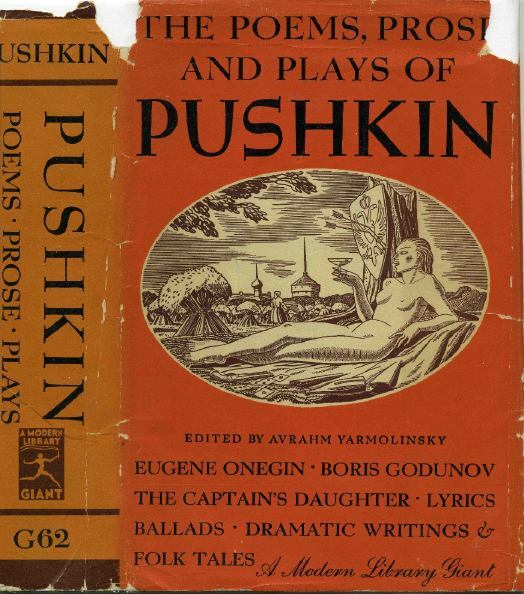 Subject: Re: [ModLib] Pushkin DJ unique to 1st?